“Nations will cease to exist, the West will fall, while Europe won't even realise that it has been invaded," Viktor Orban declared. Hungary’s Prime Minister Viktor Orban jumped on the campaign trail on February 18 with promises for a hefty tax for refugee aid organisations. He also warned Muslim immigration would destroy Europe. As reported by Deutsche Welle, Germany’s international broadcaster, the new law would levy a 25% tax on all foreign funding for asylum seeker aid organisations, and bar their workers from entering settlement camps near the country’s borders. Orban also used said the increase of Muslims in Europe is a harbinger of the fall of Western civilization. “Dark clouds are gathering over Europe because of immigration,” said Orban, who is hoping to be elected to a third term. 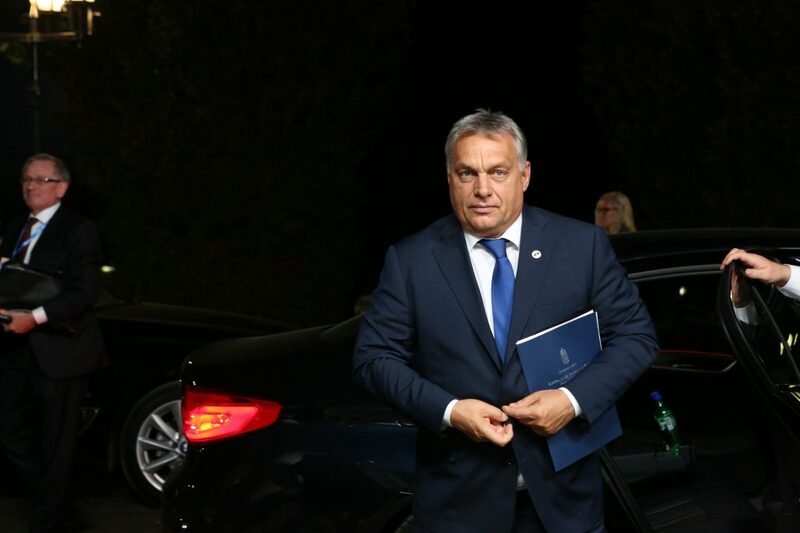 In a separate report, the Reuters news agency noted that Orban is popular at home, but increasingly at odds politically and economically with mainstream European Union peers. In fact, Orban has thrived on external controversy, including repeated clashes with Brussels and lately the United Nations. Orban has also attacked Hungarian-born US financier George Soros, whose philanthropy aims to bolster liberal and open-border values. According to Reuters, Orban has advocated “ethnic homogeneity” and compared Soros, a Jew, to a puppet master unleashing immigration onto Europe to undermine its cultural and economic integrity.